Trading Cards, Yearbooks, & More! 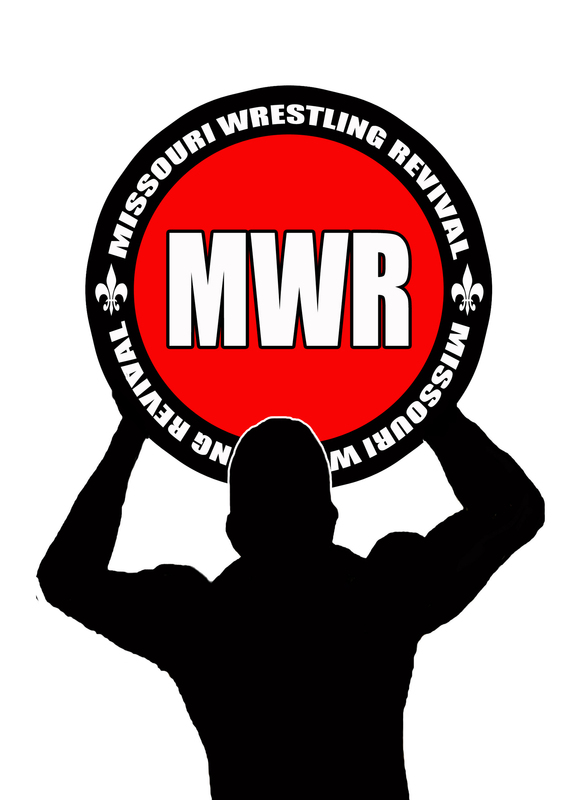 Please take the time to support Missouri Wrestling Revival by taking the time to donate to a website that gives to pro wrestling. To donate using paypal Click here and hit the donate button. Fans can purchase a set of the first 50 MWR Trading cards for the low price of $150.00 that includes the first 50 cards (sold out cards including Tyler Black (Seth Rollins) that includes S&H. If you would like to have one certain card you can send 2.00 through paypal at flairmwr@yahoo.com or via check or money order to Brian Kelley 815 East Love Mexico Missouri 65265 . MWR Yearbook 2011: The Definitive Year in Review. Standing 8½”x11″, weighing in at 266 pages, and packed with more than 400 photos, MWR Yearbook 2011: The Definitive Year in Review highlights the top news and feature stories from an unforgettable year in Midwest professional wrestling that featured the legends of yesterday, the superstars of today, and the stars of tomorrow. The cover price for MWR Yearbook 2011: The Definitive Year in Review has been set at just $14.95 (plus shipping & handling for online orders). For more information on MWR and great deals please LIKE us on our Facebook page by clicking here. Now for an exclusive look inside this must have book. To Purchase this great book click here. To Purchase this great read click here.